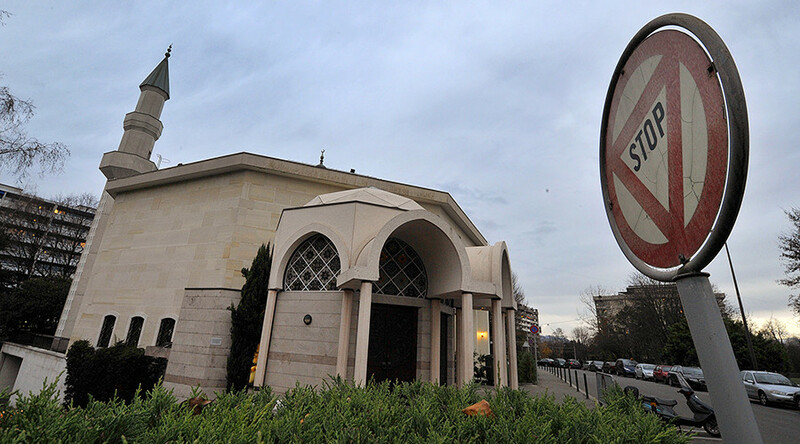 Mosques in Switzerland should be prohibited from receiving financing from abroad and imams should be required to preach in a Swiss national language, the country's lower house of parliament has decided. 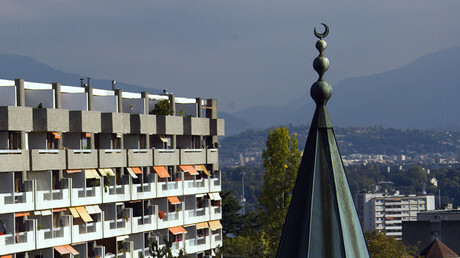 MPs voted 94 to 89 in favor of a bill proposed by the member of the Lega dei Ticinesi party, which aims to make rules for mosques in Switzerland stricter, the local media outlet Neue Zuercher Zeitung reports. The legislation stipulates that mosques would be forbidden from receiving foreign money. They would also have to declare where their financial backing comes from and for what purpose their money would be used. Imams would also be required to preach in the language of the area where the mosque is based. That language would be one of Switzerland's official languages - German, French, Italian, or Romansch. However, the bill - which will now be passed onto the Swiss Senate for further debate - is not backed by the country's federal government, which believes it discriminates against Muslims by placing them under suspicion, and thus fuels the arguments of extremists. Bern is also against the language requirement, believing that freedom of language applies to people of all religions. The Wednesday vote isn't the first time Switzerland's lower house has moved to tighten the country's laws when it comes to Muslims. One year ago, it narrowly passed a bill to implement a ban on the Islamic face veil and other coverings. However, that move was later rejected by the Senate. Swiss mosques have recently been at the center of a number of police operations over alleged support for radical Islam. An Ethiopian imam from a mosque in Winterthur was charged with inciting violence after he urged his followers to kill non-practicing Muslims.